The Moto X+1 is back in headlines this morning, thanks to a sighting of the word combo on Motorola’s own site. Actually, I’m not sure where people thought the original leak from @evleaks came from, but now that others have figured it out, we are talking about it again. 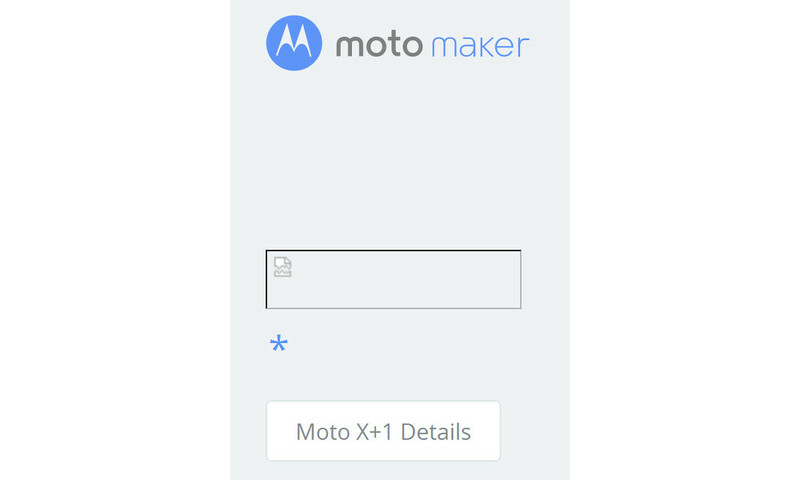 So yeah, the Moto X+1 was spotted on MotoMaker, the phone customization portal for Motorola’s 2013 flagship, the Moto X. The wording could originally be seen if you manipulated the URL of MotoMaker slightly (changed out FLEXR1 for FLEXR2), though, Motorola has patched it up and removed all mentions of Moto X+1 at this point. You could call the name now confirmed for something related to the Moto X, but again, this is likely where the previous leak came from, along with mentions of new leather backs. At this point, we still don’t know what the hell Moto X+1 is. Is it the follow-up to the original Moto X? Is it a special edition leather model? Is it a slightly better version with a spec tweak? We know Motorola has an event scheduled to unveil a new phone on May 13, but we are only expecting to see the Moto E there. This +1 stuff remains a mystery for now.